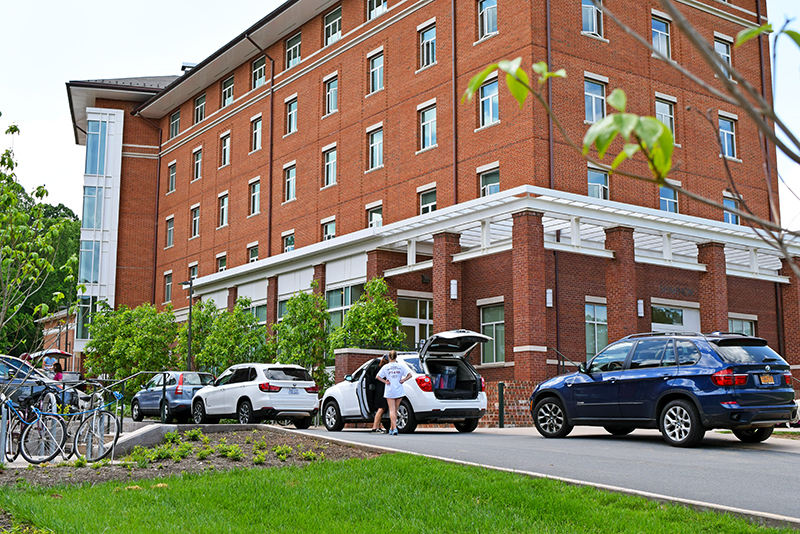 Move-In and Move-Out | Housing and Residence Life, U.Va. Come and Go. We’re Here for You. It may seem like you just arrived on Grounds, and already it's time to think about packing up for the summer! Or you feel like you just left Grounds, but the fall semester is about to begin. We have information on Move-In and Move-Out dates and details, and a Move-In FAQ to help you along. Please check the pages in this section as dates approach. We want you to have the most up-to-date information!